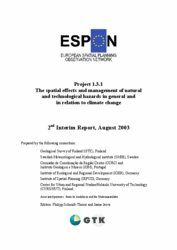 The main aim of the project is to represent the spatial patterns of natural and technological hazards in administrative regions of the ESPON space, on NUTS 3 level. 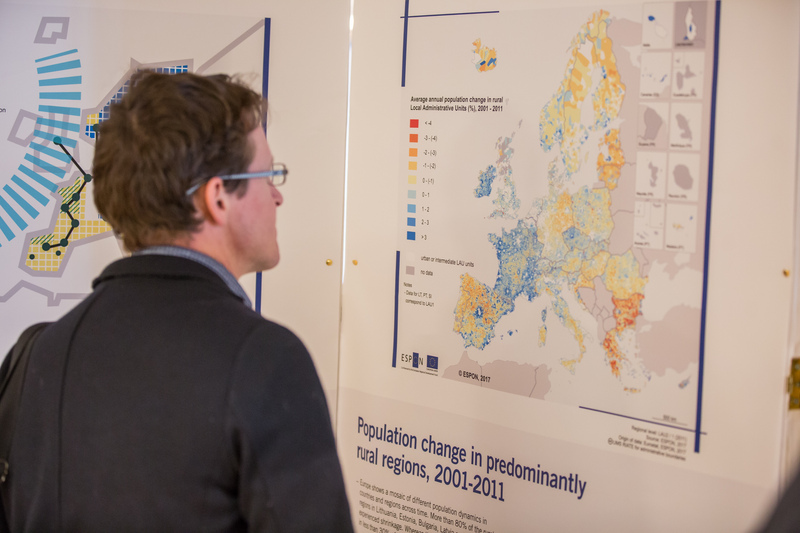 Key results of the project are the development of individual hazard recurrence maps, integrated hazard map showing the location of high/low hazardous areas in Europe, and risk maps (combining hazard recurrence and vulnerability of a given region), presenting areas most at risk with respect to different hazards. 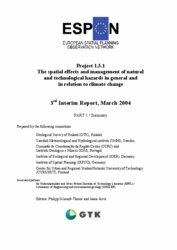 In a more long-term perspective, the influence of climate change on the probability of occurrence of certain hazards (droughts, forest fires, floods) has also been addressed. 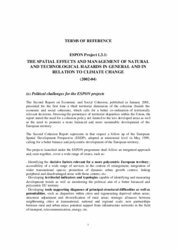 The project shows that the spatial picture of natural and technological hazards poses challenges for balanced and sustainable development in Europe. Regions are exposed to hazards in varying degrees, placing them in different “risk positions”. 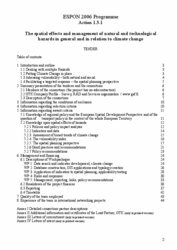 Consequently, risk management should be understood as an important task for Cohesion policy. 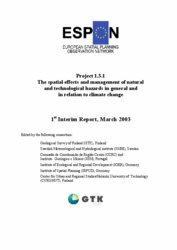 In that respect, the project formulates policy recommendations at European, Transnational / National, and Regional/Local levels for a better integration of risk management into policies and spatial planning practices. 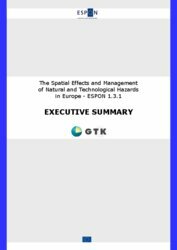 In particular, the project proposes a handbook for spatial planning and risk assessment.